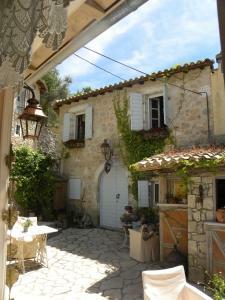 Pantheon Villas price per day from € 50 . 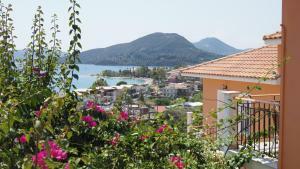 Odysseia Apartments II price per day from € 200 . 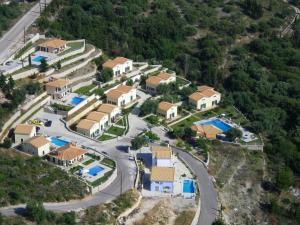 Prestige Villas price per day from € 96 . 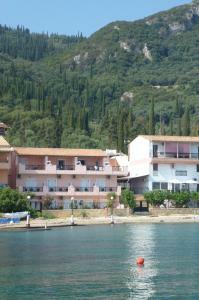 Avra Beach price per day from € 38 .